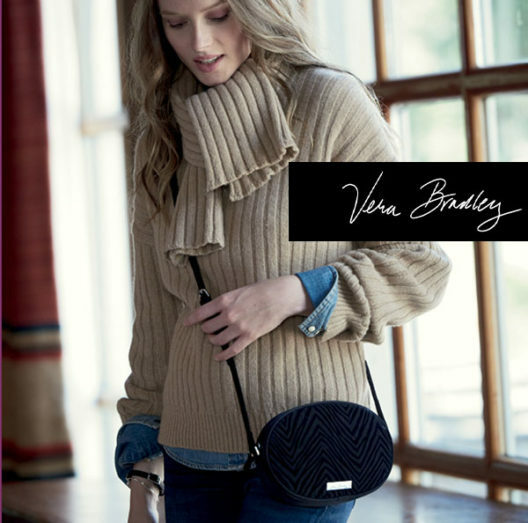 Receive this exclusive Zebra Flock Crossbody ($58 value) as your gift with any full priced Vera Bradley purchase of $100 or more. While quantities last. See store associate for details.